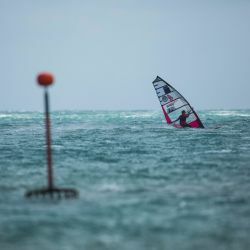 Born in South of France, I had the chance to grow up on the coasts of the Mediterranean Sea and benefit from this privileged environment from a young age. 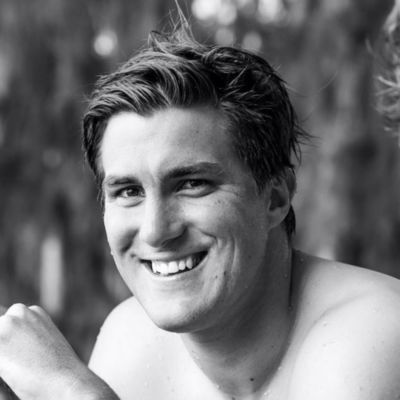 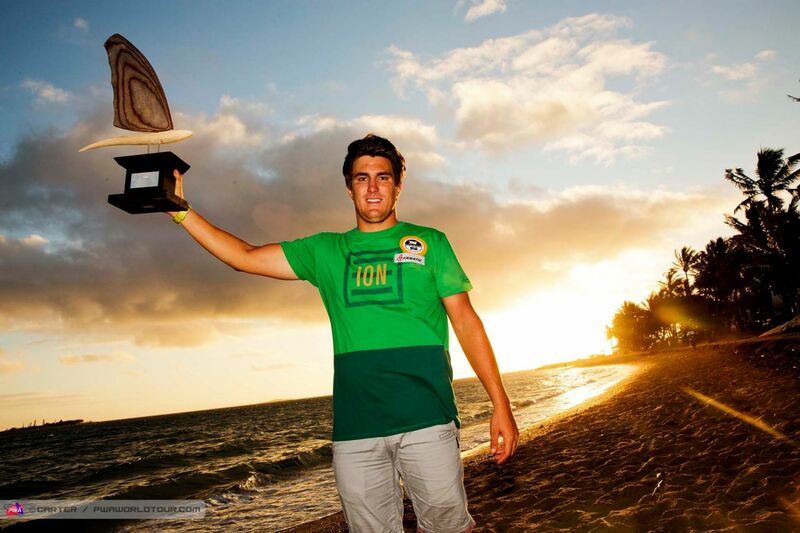 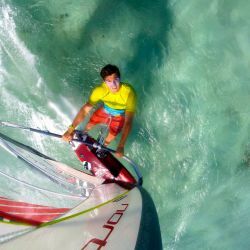 I started sailing Optimistic boats at the age of 6, before venturing on a board aged 11. 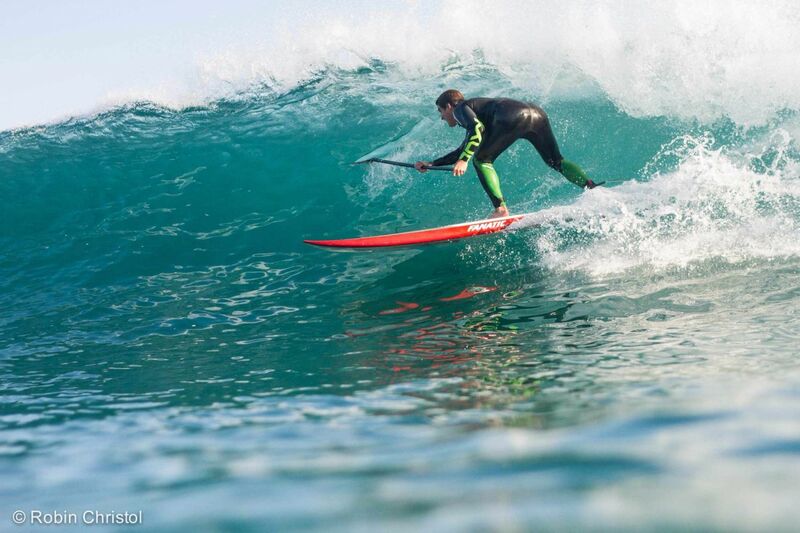 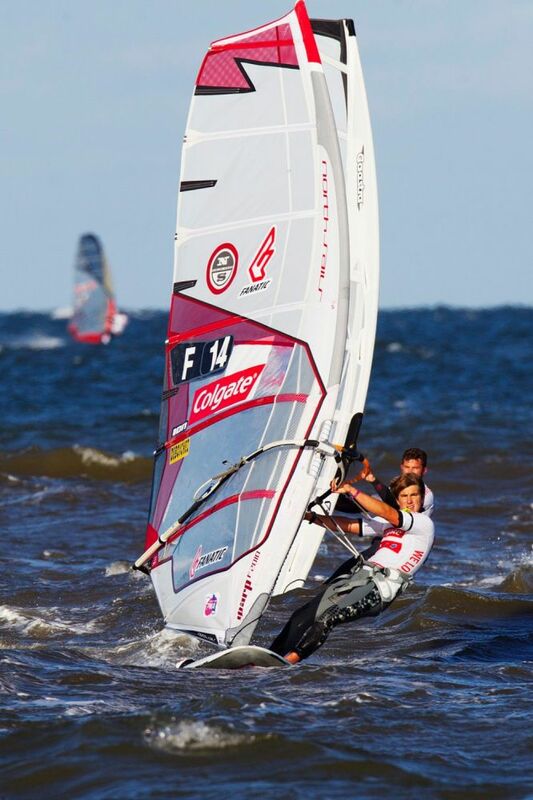 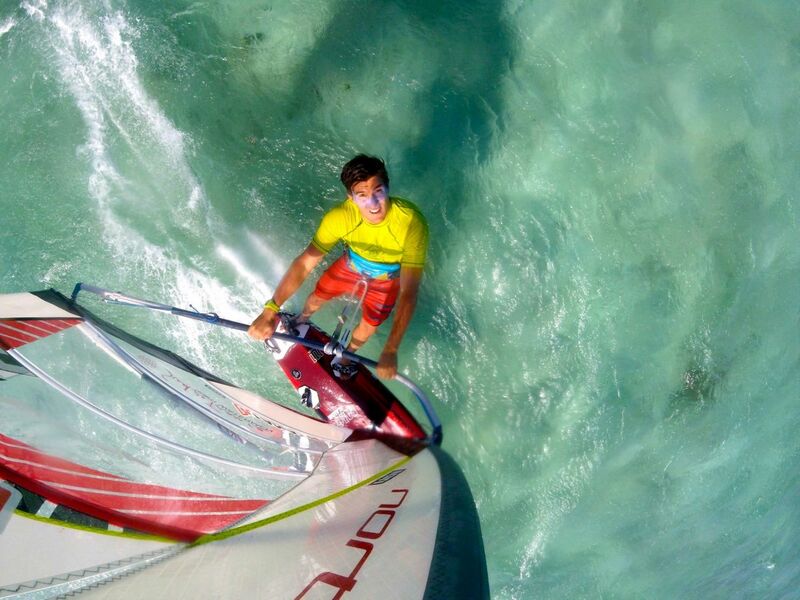 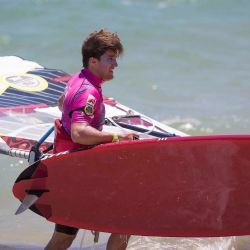 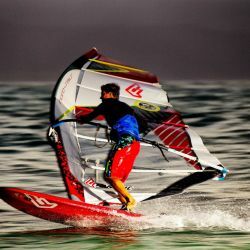 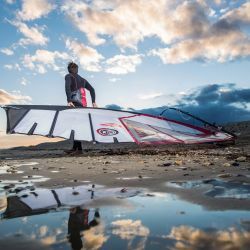 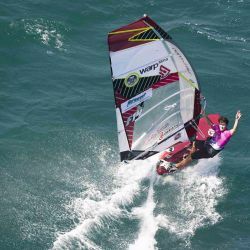 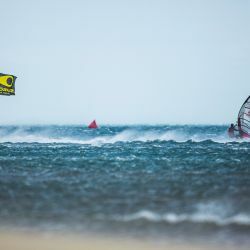 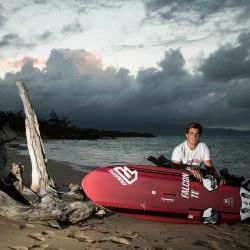 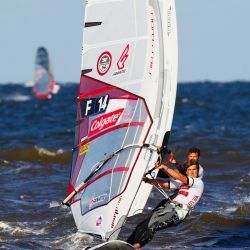 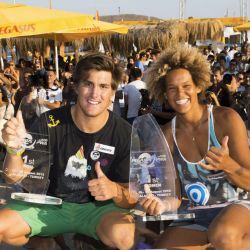 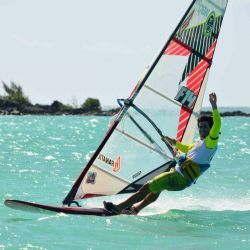 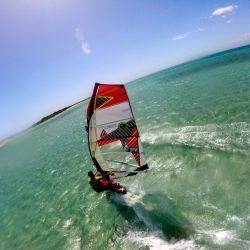 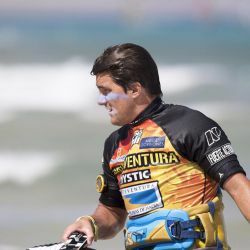 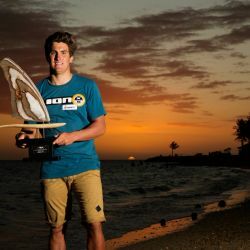 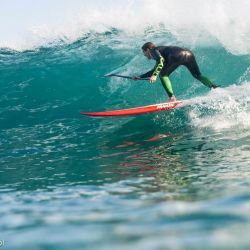 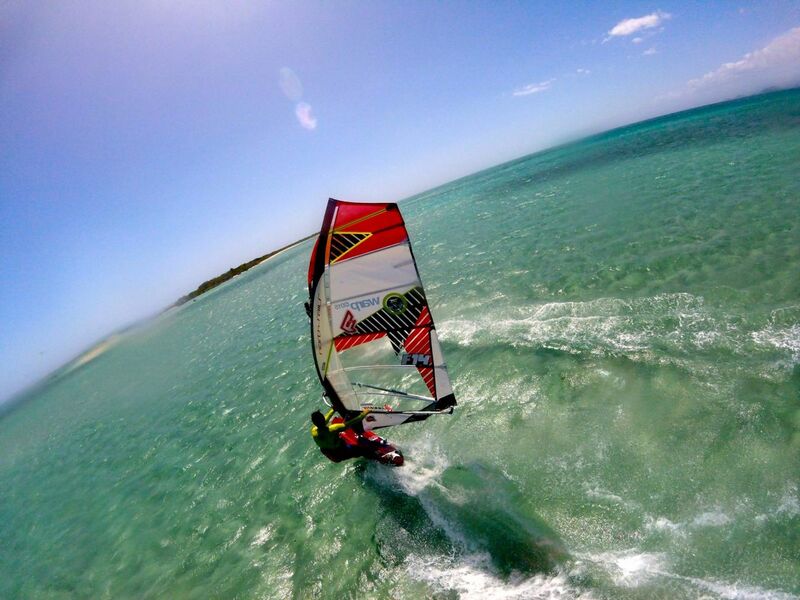 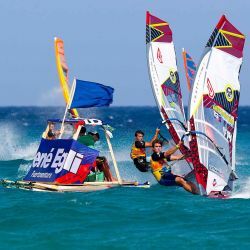 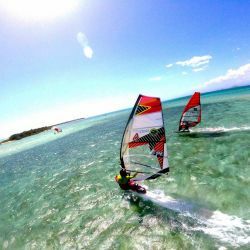 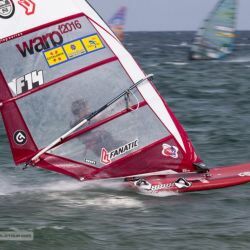 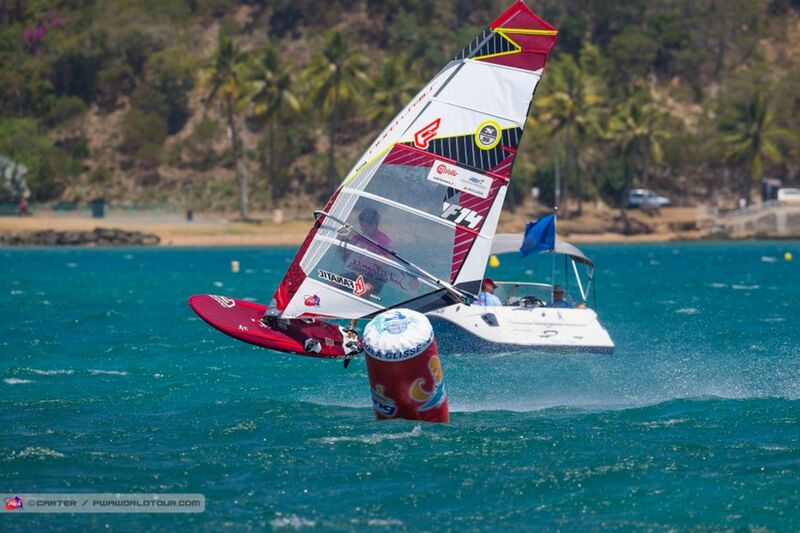 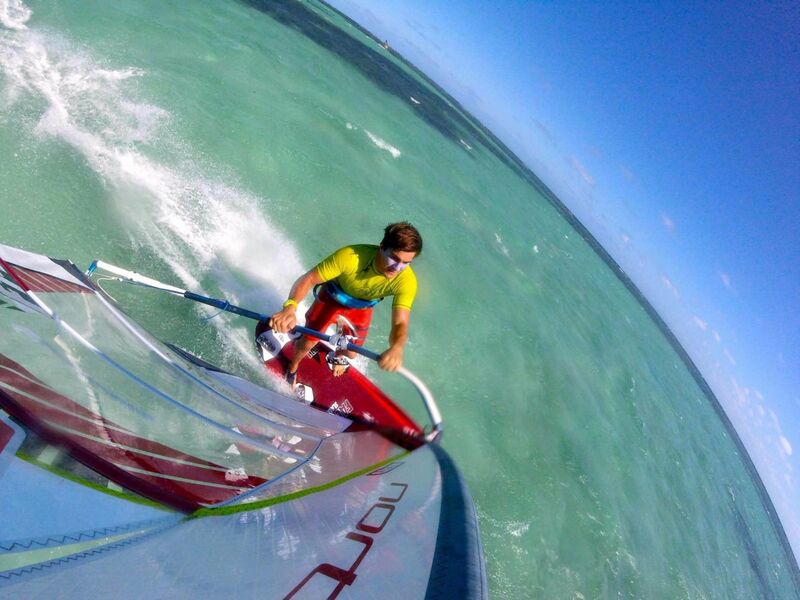 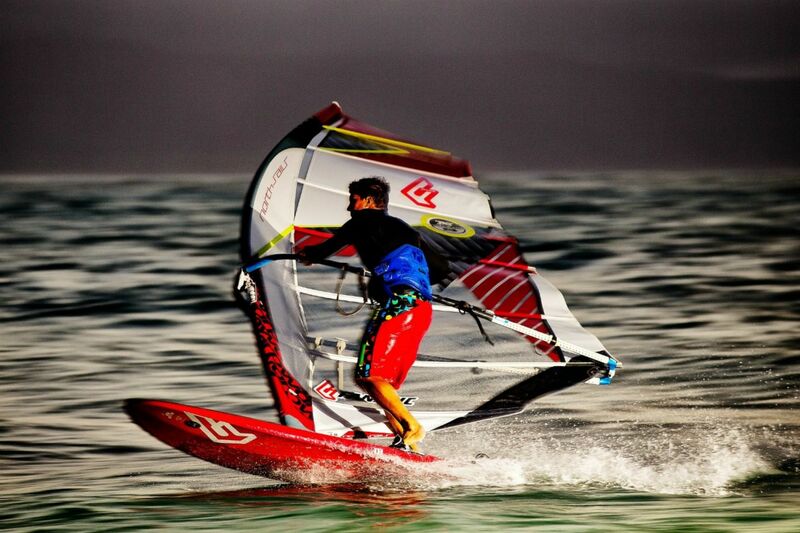 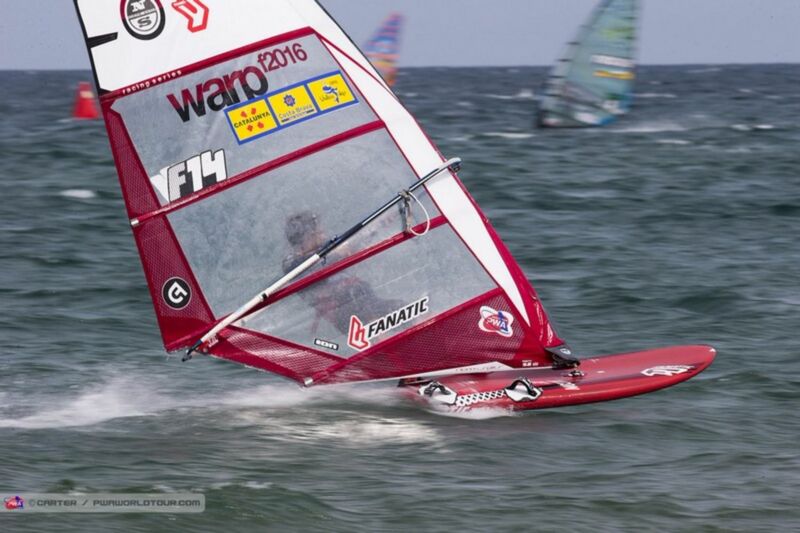 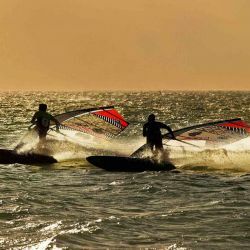 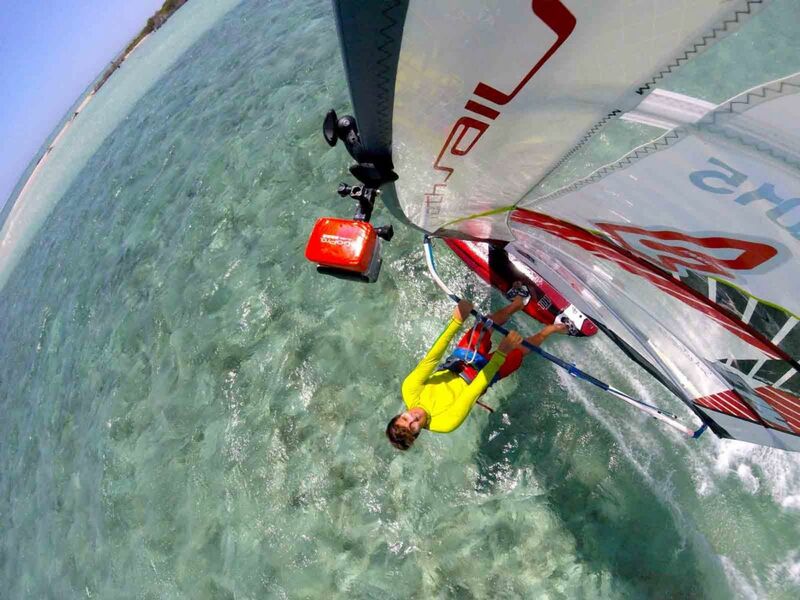 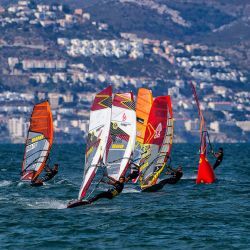 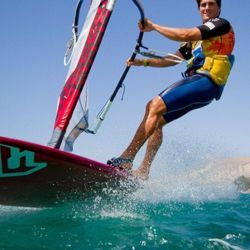 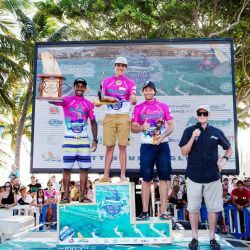 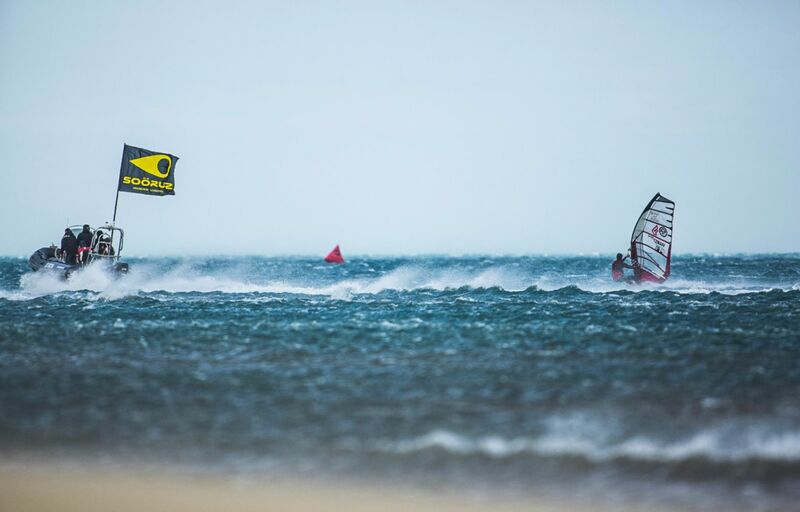 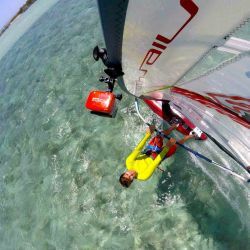 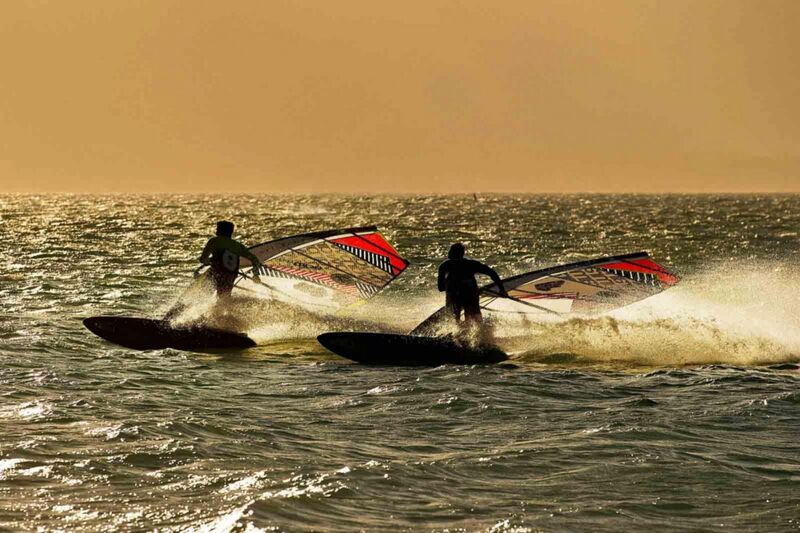 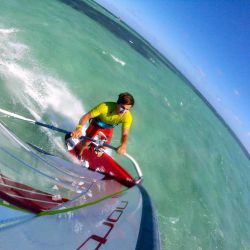 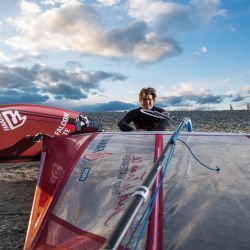 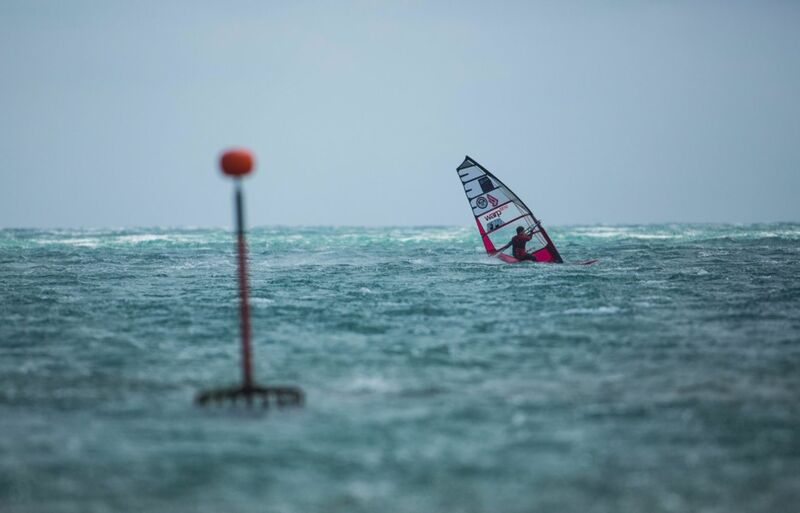 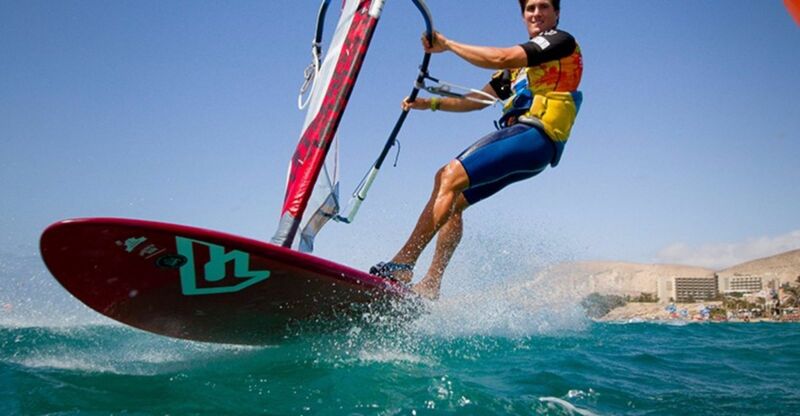 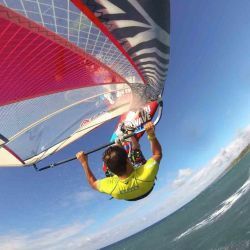 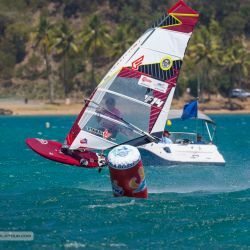 I immediately fell in love with these water sports and became a real passionate of windsurf. 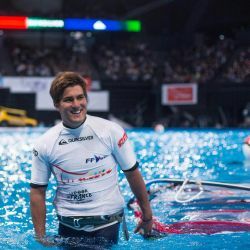 Since that day, I have done everything to be able to practice my passion every day and after many years of work and personal investment, I was able to combine passion with career. 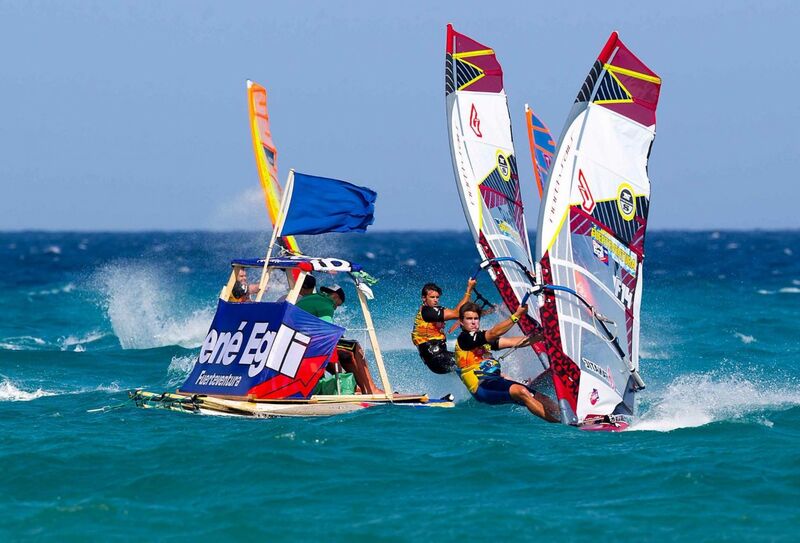 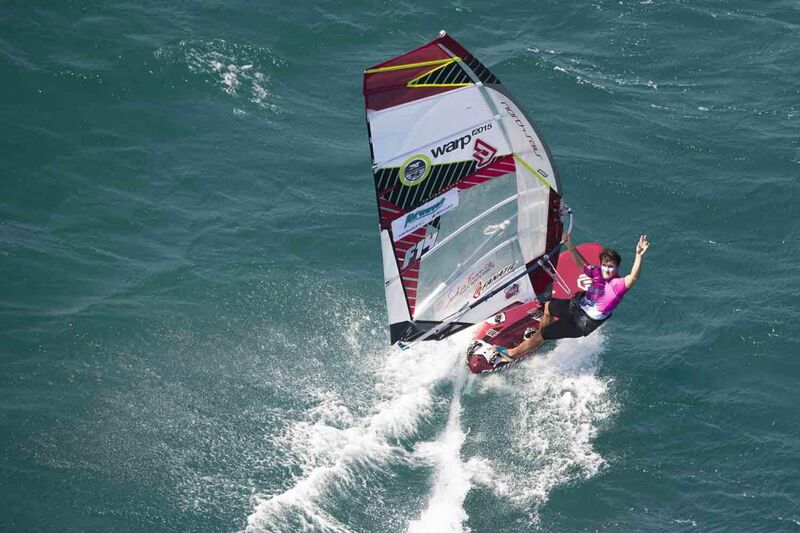 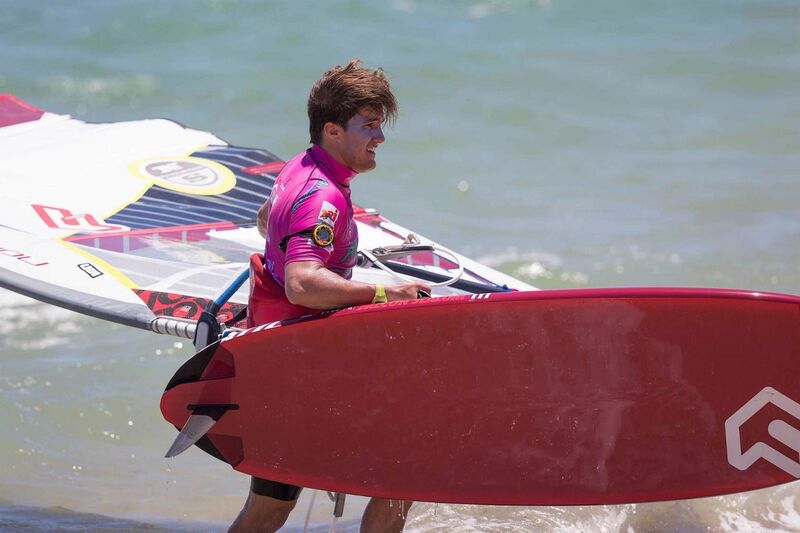 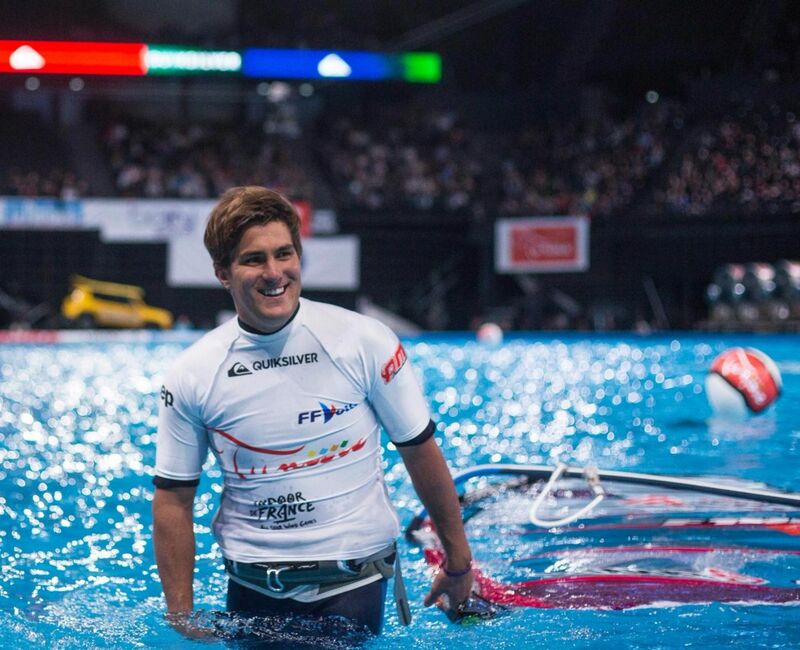 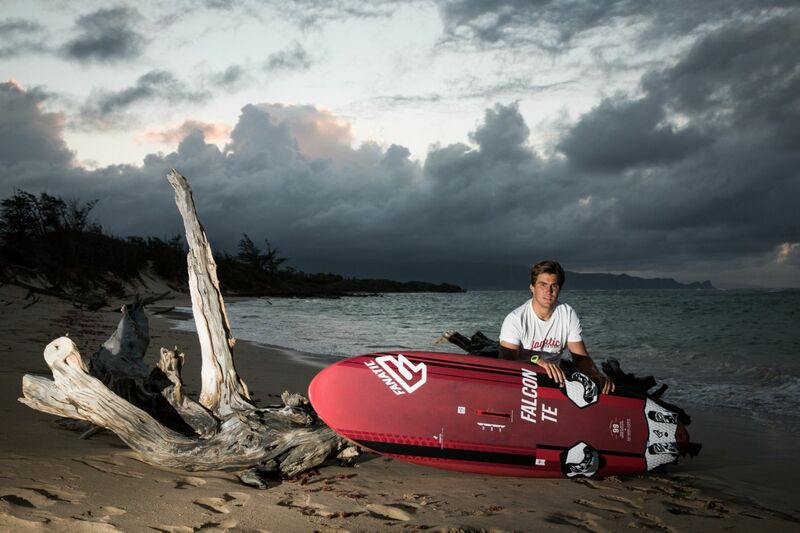 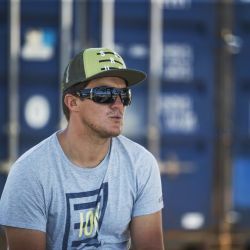 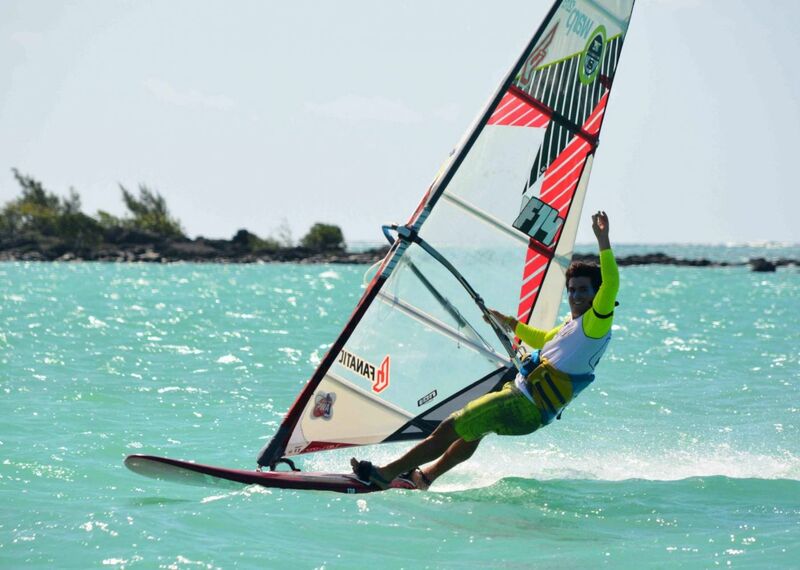 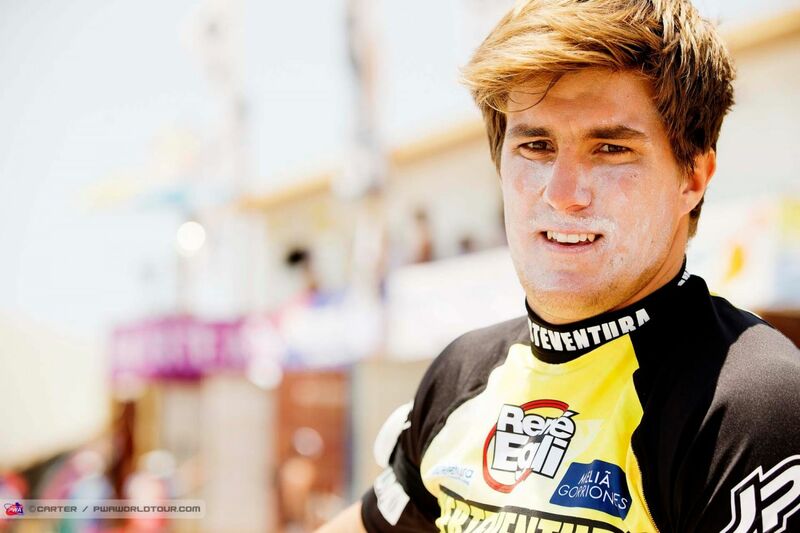 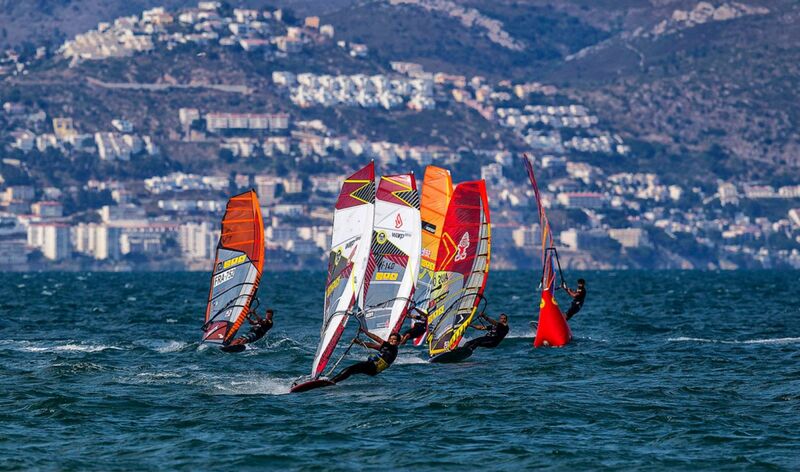 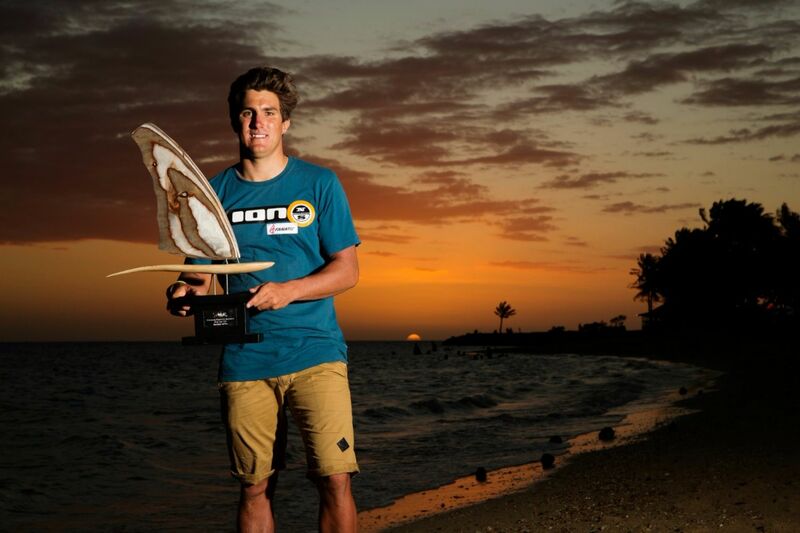 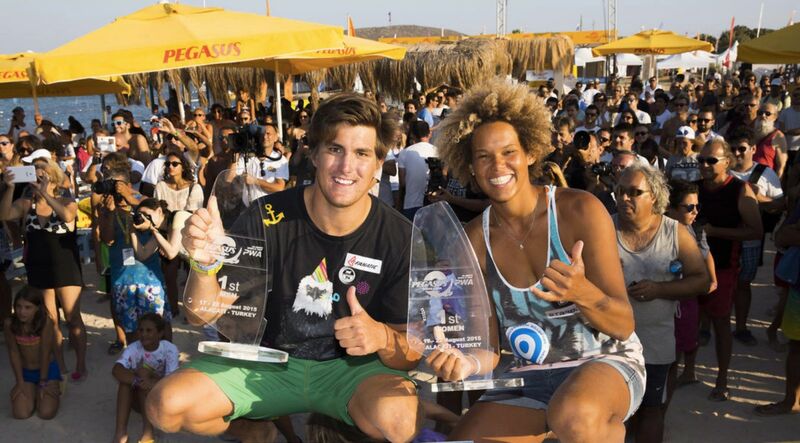 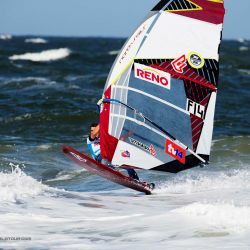 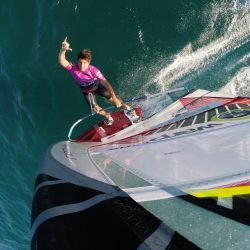 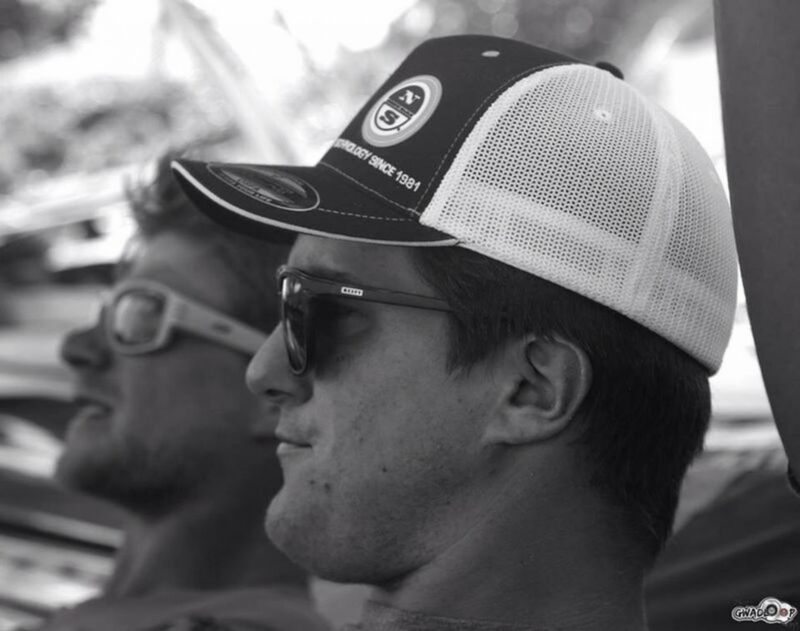 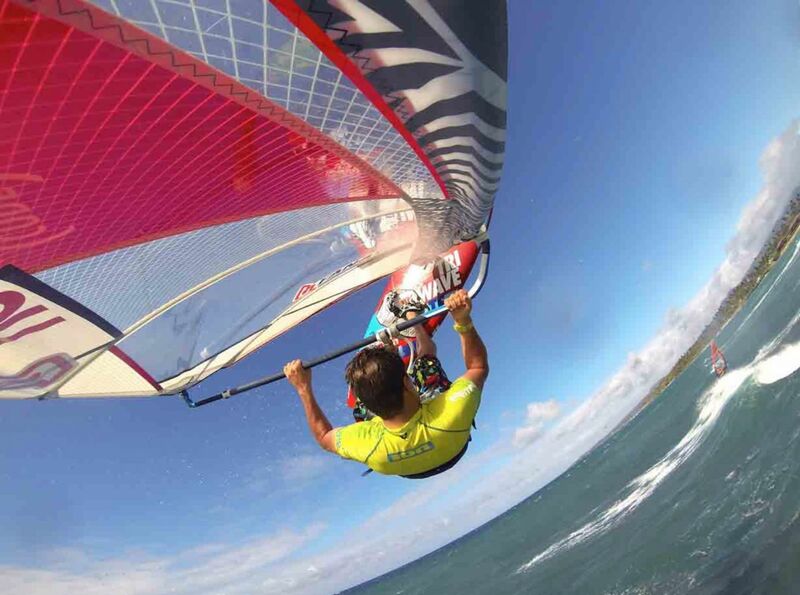 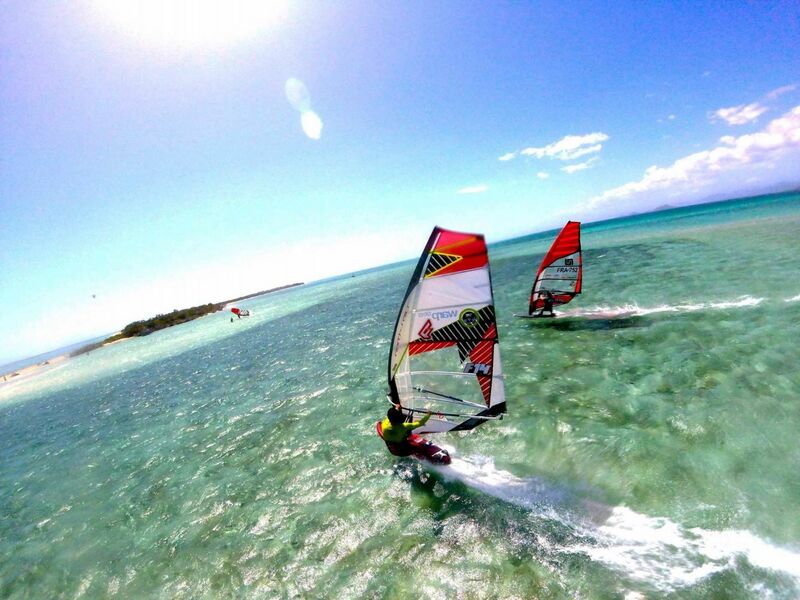 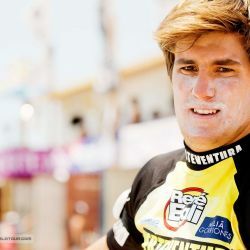 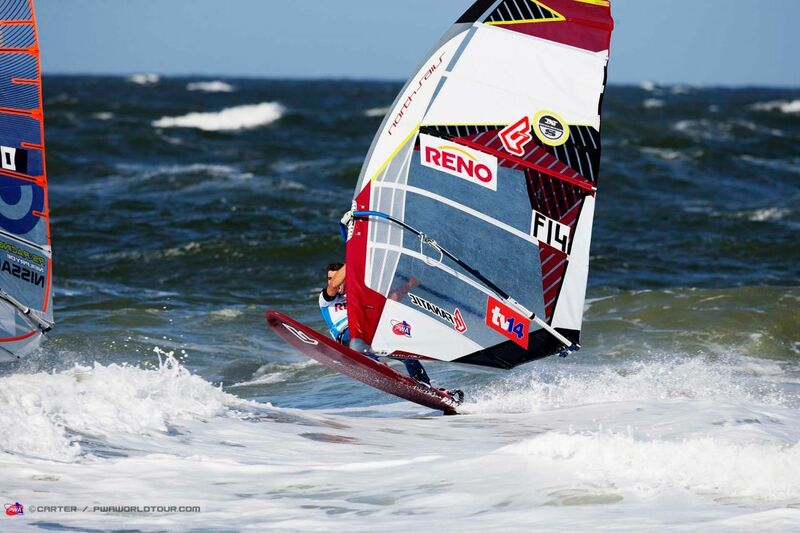 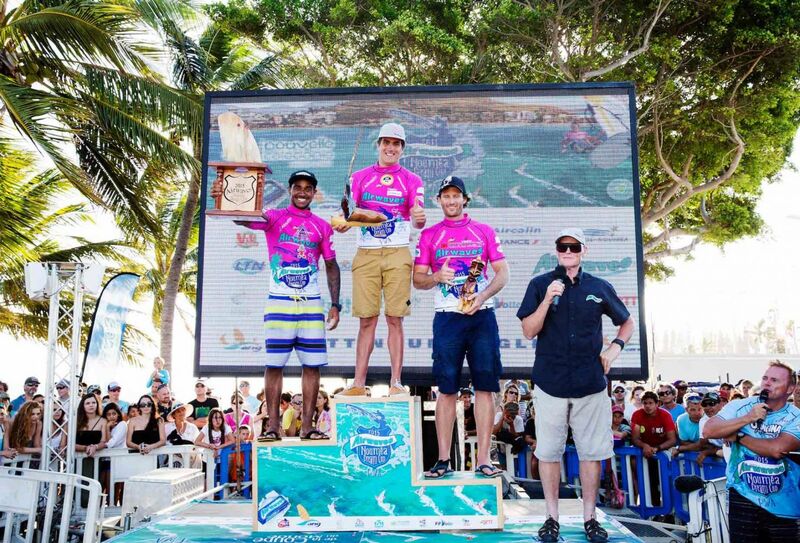 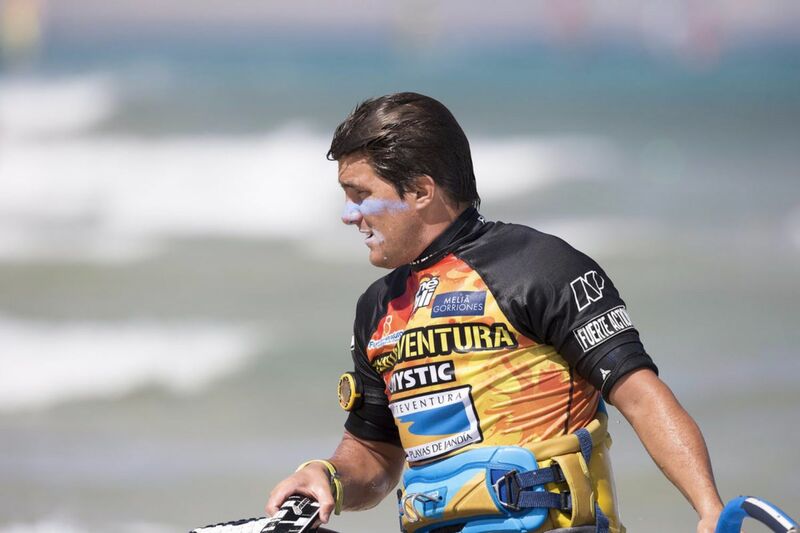 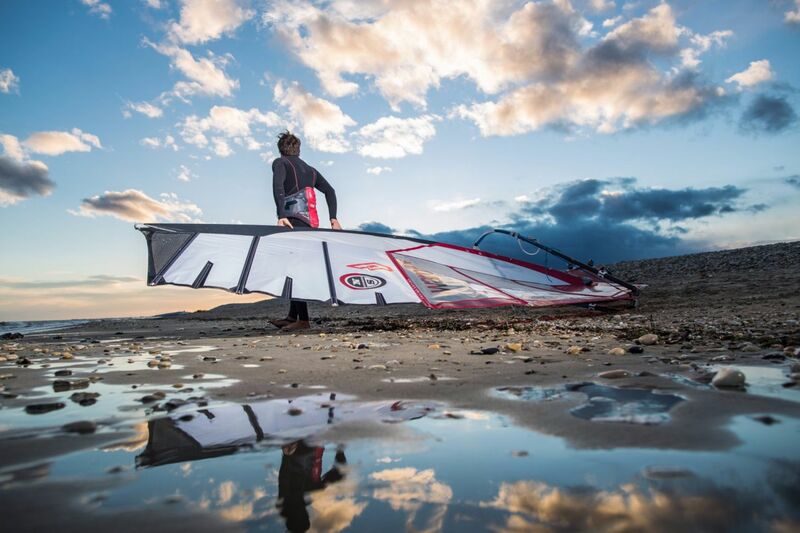 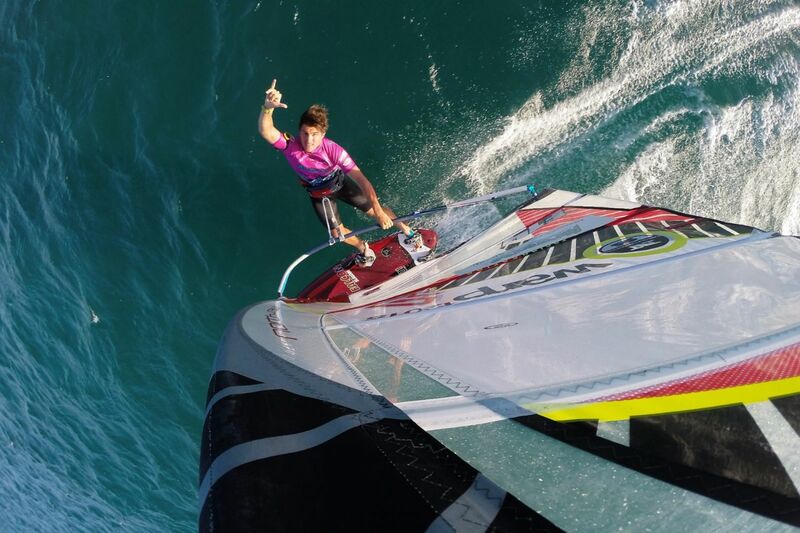 Today, I take part in the National and World Tour, traveling around the world to windsurf. 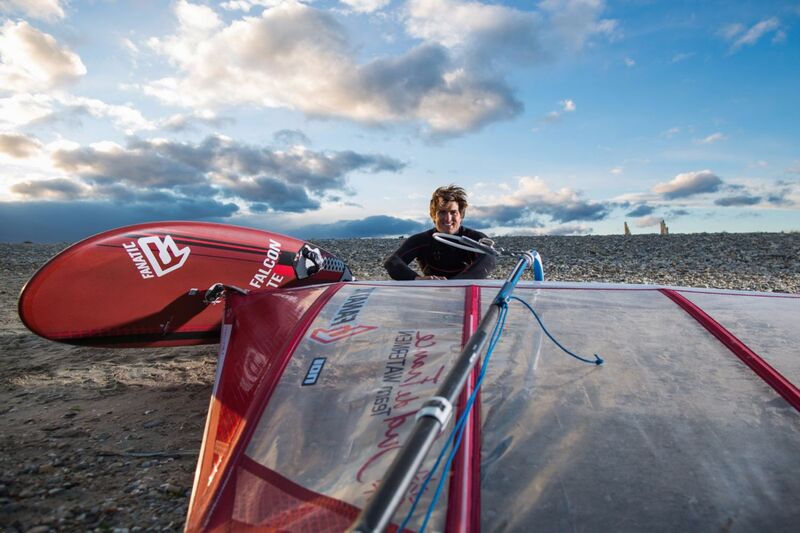 A great adventure that I am happy to share with you. 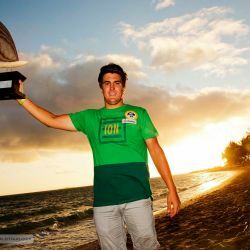 Follow me on facebook, twitter or instagram ! 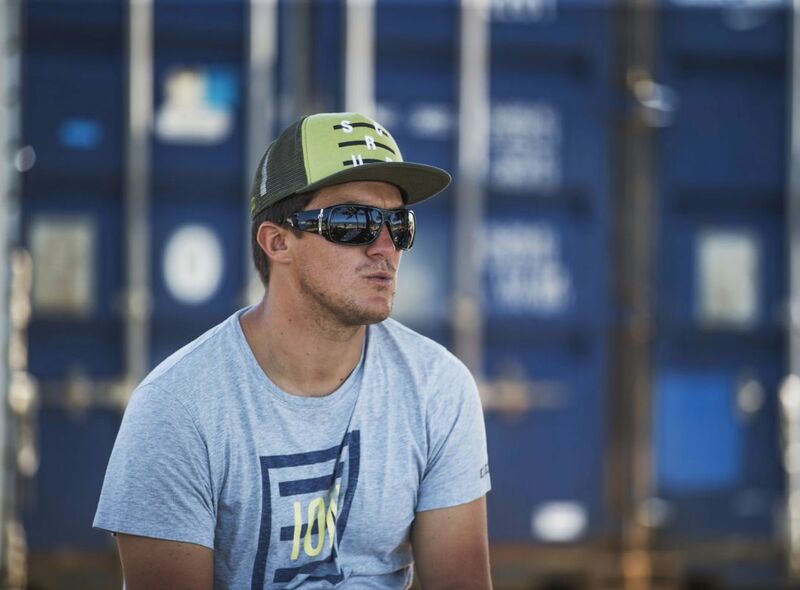 Whether it is to encourage, congratulate or ask me a question, leave me a message ! 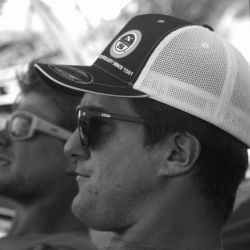 I try to answer everyone.